Statement by His Excellency Samuela ‘Akilisi Pohiva, Prime Minister, Minister for Foreign Affairs and Trade and Minister for Education and Training of the Kingdom of Tonga, at the general debate of the 70th Session of the General Assembly of the UN, (New York, 28 September -3 October 2015). Taking centre stage at the United Nations. 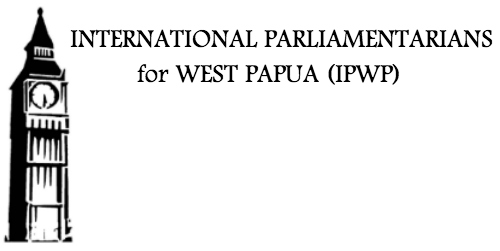 Statement by His Excellency Manasseh Sogavare, Prime Minister of the Solomon Islands, at the general debate of the 70th Session of the General Assembly of the United Nations (New York, 28 September -3 October 2015). 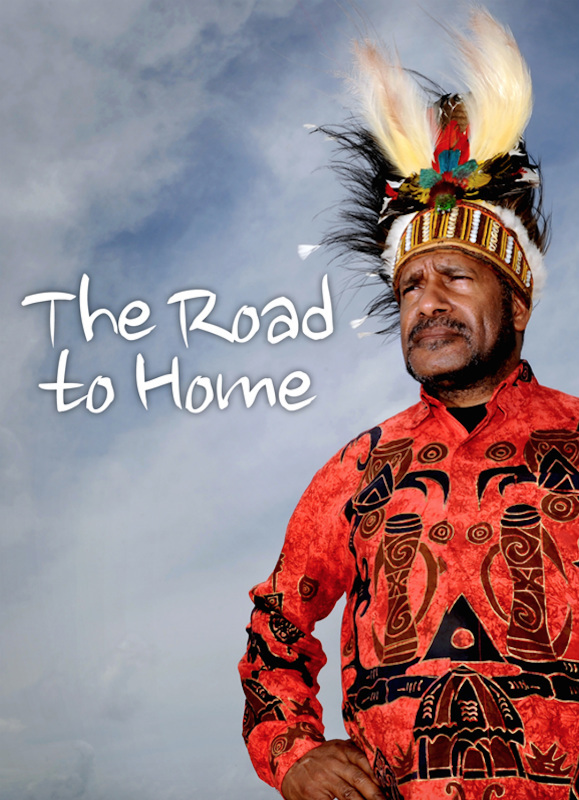 Prime Minister Manasseh Sogavare has called on the Geneva-based United Nations Human Rights Council to do more in investigating and. Politicians from the governing and opposition parties yesterday joined together to form the APPG inside the British Parliament. Following the official launch the 1st meeting was held. Official signing and naming of Chair, co-chair and officers of the APPG. Chair – Andrew Smith MP. 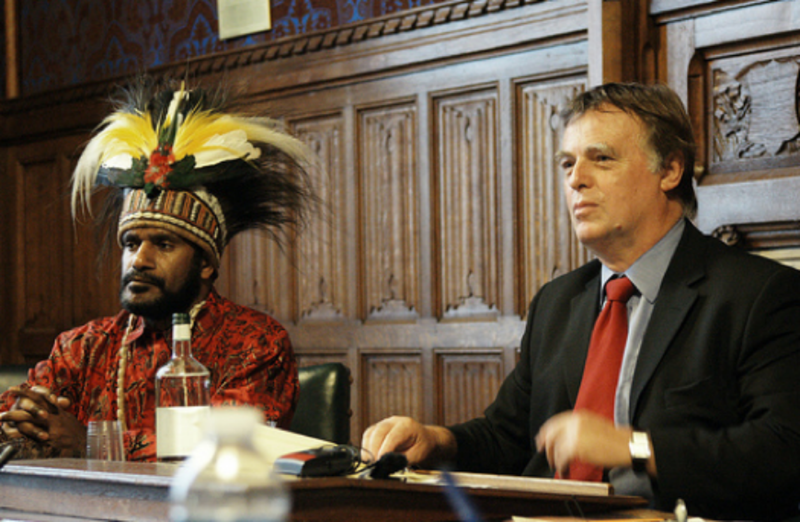 1 st Meeting of the APPG on West Papua. 26th October.